If you got a Kindle for Christmas, I have good news: you can stock up on science fiction for only $2.99 each. All titles below are only $2.99 right now. Download and enjoy! Gift Ideas for the Sci-Fi Fan on Your List! Black Friday and Cyber Monday are upon us! if you’re shopping for a fan of science fiction and don’t know what to buy this year, here are a few suggestions from my own reading this past year. Ctrl-Alt-Revolt is a devilishly clever twist on the robot apocalypse. What if, author Nick Cole mused, the story of Terminator were told not just from the human point of view, but that of the robots? 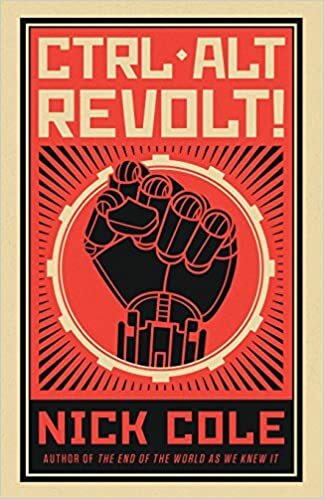 Ctrl-Alt-Revolt gives you both sides of the story, as the machines decide the best thing for the world is simply to eradicate all human life before they wise up and eliminate the machines. It’s bleak and at times brutal, and don’t be surprised if you find yourself pulling for the wrong side. 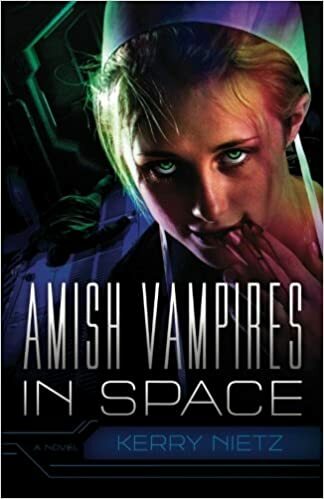 Amish Vampires in Space is a treat for fans of sci-fi and vampires, but maybe not fans of Amish romance fiction. Beyond the amusing title and the amazing cover at is a serious science fiction tale that has far more chills than chuckles. Kerry Nietz took a ridiculous premise and turned it into a story that explores issues of faith as powerfully as it does the challenges of interstellar travel and the living dead. It’s the longest of the novels on my recommendation list, and it is a page turner you can’t put down. Paul Regnier’s debut novel Space Drifters: The Emerald Enigma is part Firefly, part Hitchhiker’s Guide, and part Tripping the Rift (minus the dirty stuff). 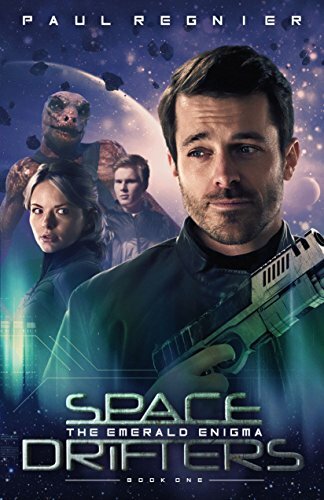 Space Drifters is the tale of a ship’s captain, an alien with unusual powers of the mind, a woman with a secret, and a kid from modern day Earth with a Bible. Like Amish Vampires, it’s written with a Christian viewpoint, but the author never beats you over the head with the Bible. It’s woven into the humor of the story in a very clever way, and the story is laugh out loud funny. 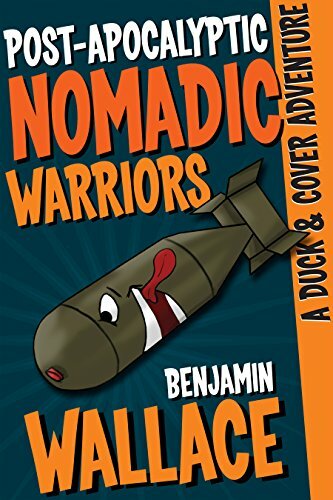 Finally, there’s Benjamin Wallace’s post-apocalyptic adventure story, Post-Apocalyptic Nomadic Warriors. This novel was advertised as Mad Max meets Monty Python, and while the humor doesn’t quite feel like Python, it’s extremely funny. The story of a would-be hero looking for a city in peril to save will keep you laughing, while giving you a healthy fear of the super smart bears that will one day dominate our planet. I’d be remiss if I didn’t remind readers I have a number of science fiction offerings as well, including the popular short story collection Robot/Girlfriend. Give these and my holiday recommendations a look on Amazon this week.